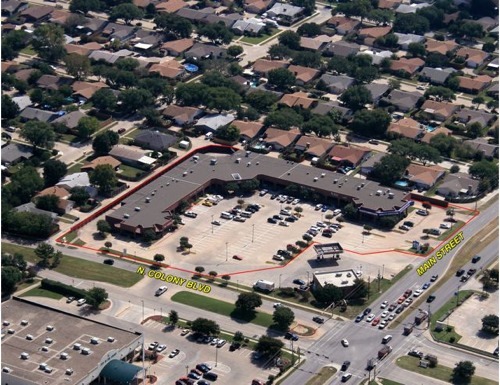 Lakeridge Plaza is located at the SEC of Main Street (FM 423) and N. Colony Boulevard in The Colony, Texas. The center is conveniently located with access to neighborhoods, Sam Rayburn Tollway (SH 121), and Dallas North Tollway. Tenants include Rix's Sports Bar, a karate studio, a dance studio and other neighborhood services.